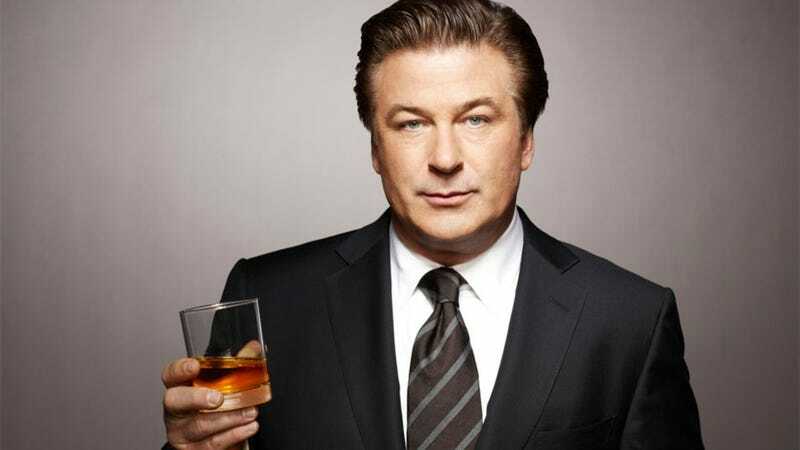 Alec Baldwin, he of 30 Rock, Hunt For Red October and Beetlejuice fame, was once offered an “incomprehensible amount of money” to lend his voice to a Grand Theft Auto game. And he said...no. Presumably he means the part of Vice City’s Tommy Vercetti, a role which ultimately went to Ray Liotta, who did one hell of a job. Ah well! Not to worry. Those looking for Alec Baldwin’s caramel tones in a video game need look no further than PC strategy game World in Conflict, which he narrated, channelling Jack Donaghy the whole way through.